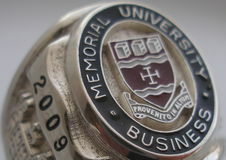 Stephen Vaughan of Campus Rings and Heirloom Insignia will call or email you to provide pricing information and to verify your order before any final payment is made. 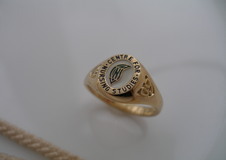 Simply call or send us a request via email and we will get back to you as soon as possible. 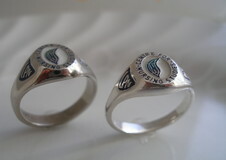 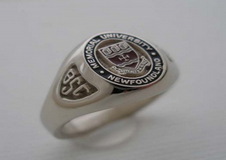 We have been handcrafting graduation rings in Newfoundland for over 20 years and are the official supplier to MUN Bookstore. 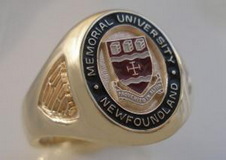 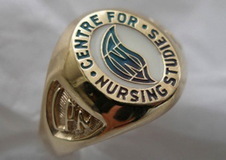 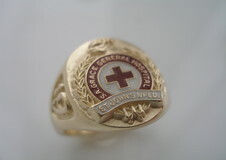 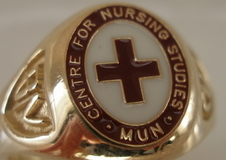 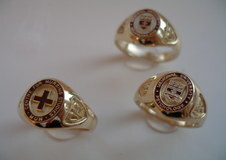 Call us today at 709-722-5202 , 709-697-0087 or toll free out of town at 1-800-205-6611 and find out why so many people choose Campus Rings for their graduation ring purchases.